Technical analysis can be quite hard to understand at times and you may just need to be shown on a personal level to get a better understanding of what each indicator means. 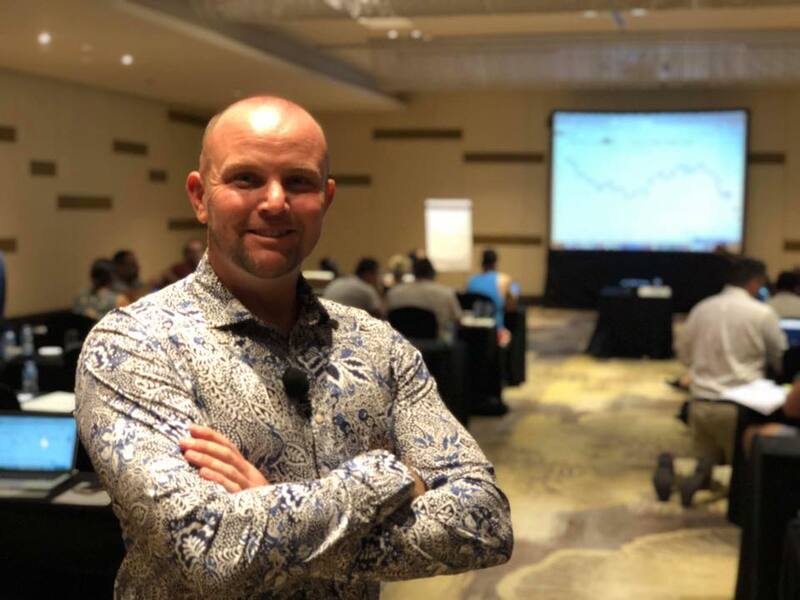 Training your mindset and psychology for trading comes with experience but knowing you are on the right track towards your goals is what our trainers are best at. Having a structured plan around the best way to set up your trading style to work with your time, money and risk management can be hugely beneficial when done correctly. Jason has a very simplified trading strategy that does not use a lot of indicators. 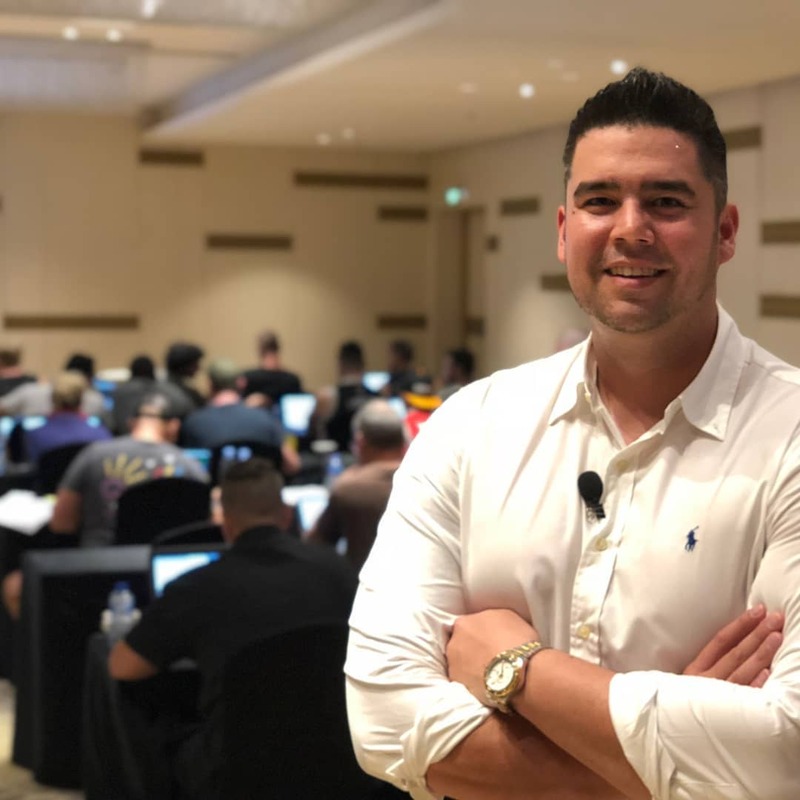 He has brought most of his skills over from forex and adapted to the crypto market. Jason has been extremely successful trading the higher time frames although he does like to trade smaller time frames on Margin. Michael has an art for seeing things before they happen. Loves to trade smaller time frames like the 1hr and 15min. Michael has had huge success scalping the crypto markets and trading the pennants.